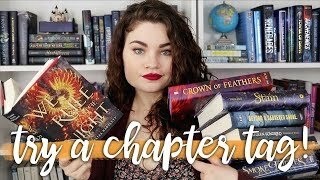 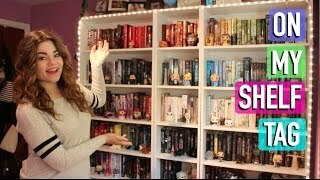 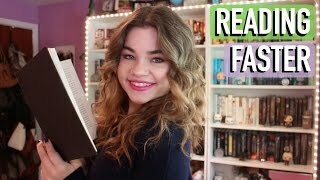 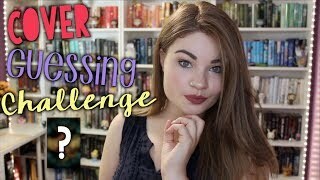 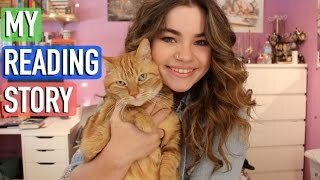 Try a Chapter Tag: Fantasy Edition! 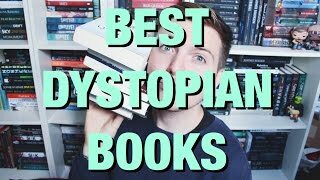 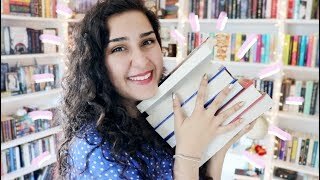 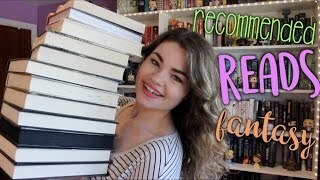 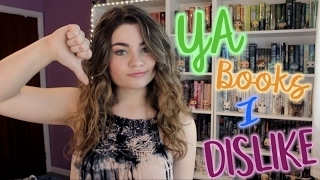 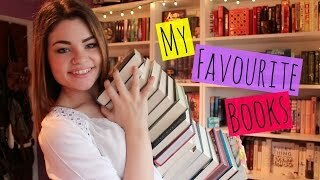 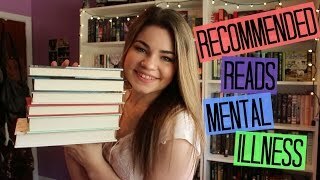 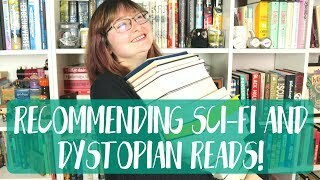 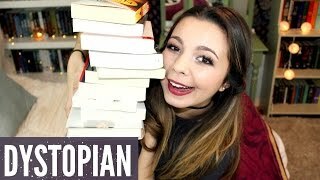 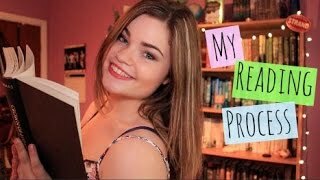 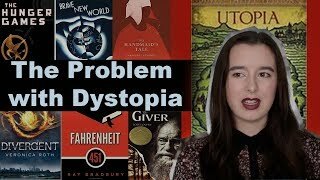 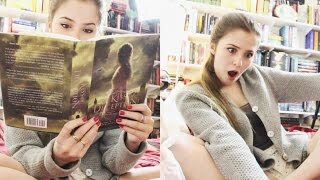 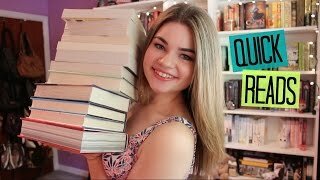 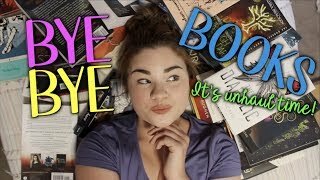 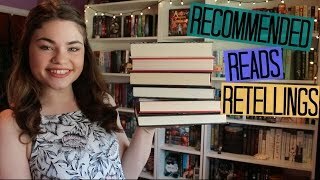 7 Books You NEED To Read! 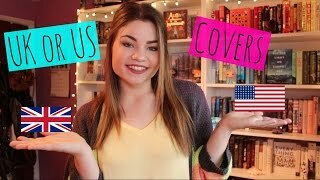 UK vs US Book Covers!